Studio Dynamics canvas backgrounds are functional and aesthetically pleasing. Beyond the thoughtful design, every backdrop is also the product of their dedication to quality. Each backdrop is carefully painted by hand with exquisite style and the finest craftsmanship by American artists. 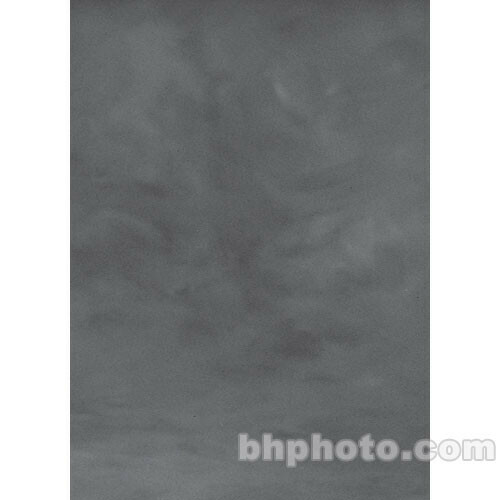 Canvas backdrops are made of heavy cotton canvas and paints specially mixed for elasticity and durability. This backdrop should last for decades.